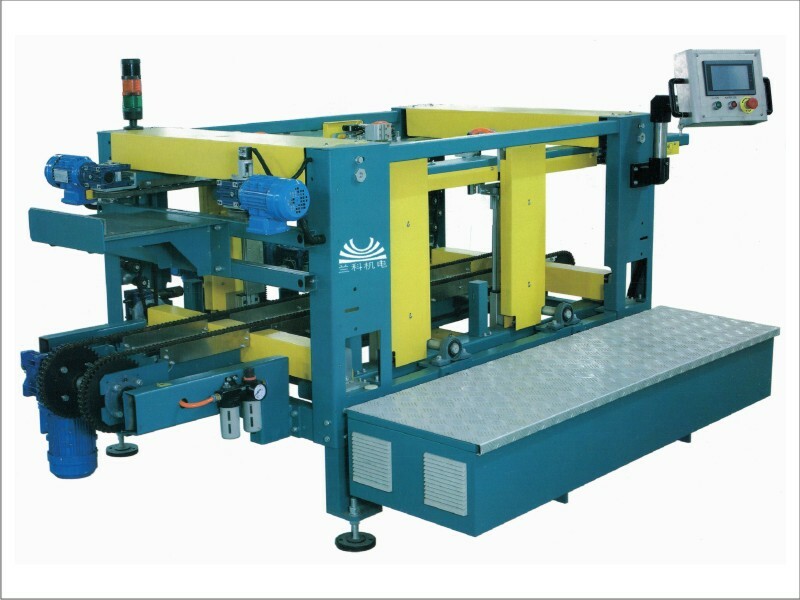 it’s a machine that stacks line imputed qualified tiles vertically according to the PLC stipulated procedure and quantity, and then transits them to next working procedure. 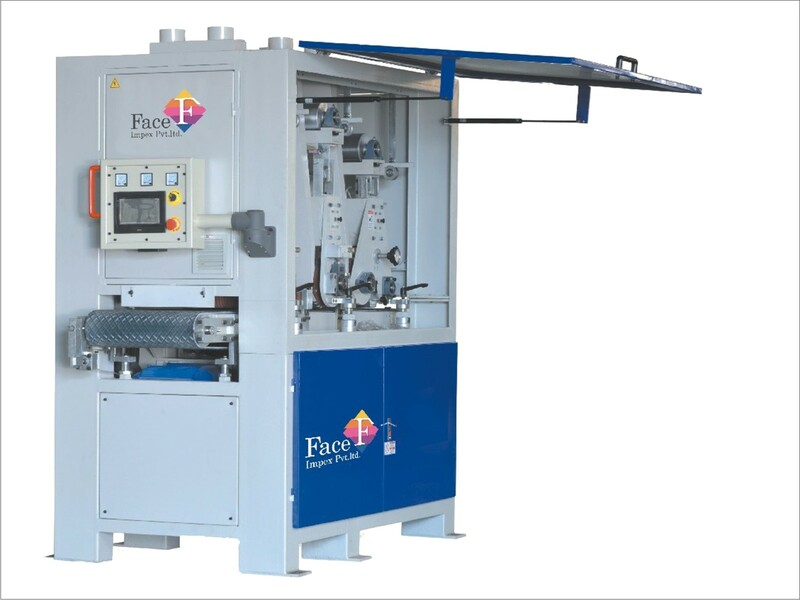 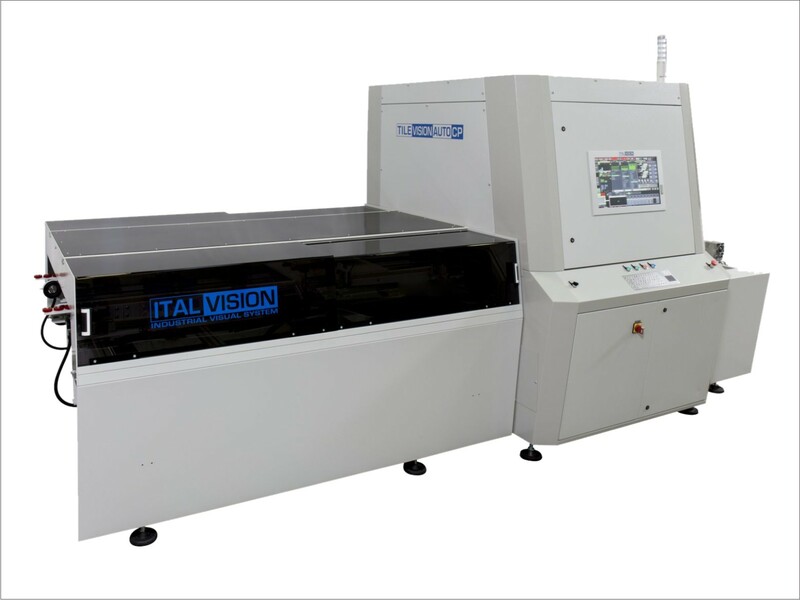 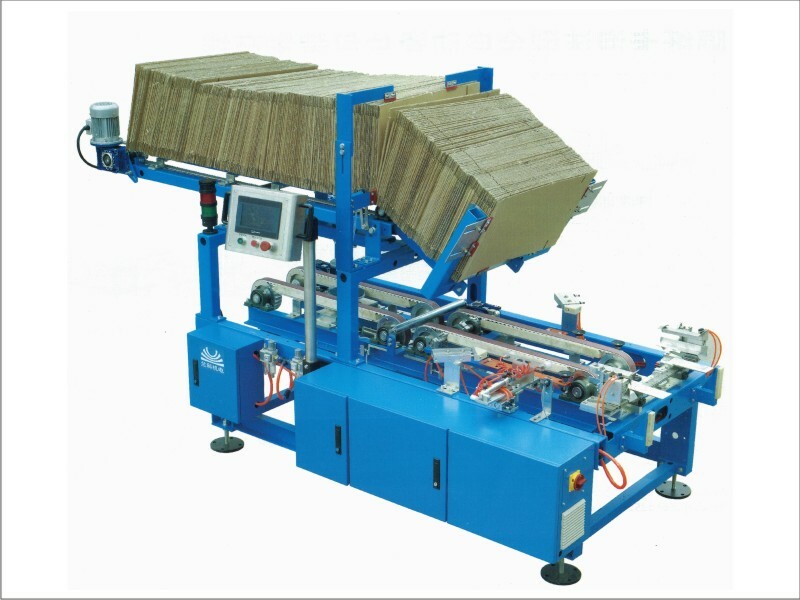 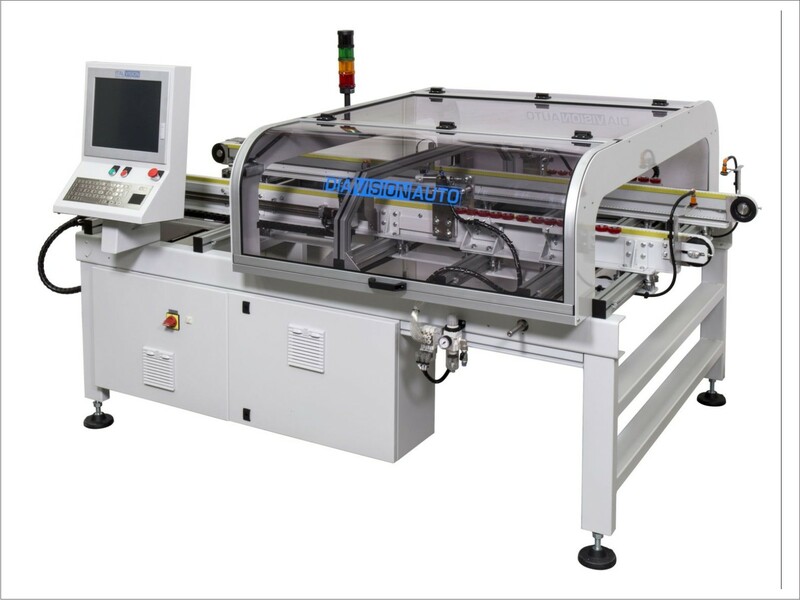 By adopting concise and reasonable new technology, the machine can avoided cracking corner and edge of tiles when being stacked. 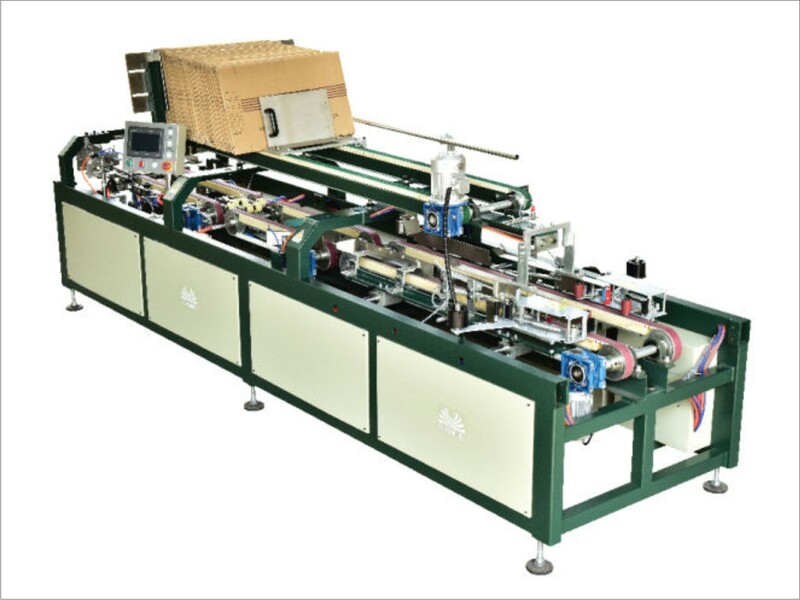 At the same time, as it adopted alternative catch hand configuration, even though it’s a single stacking doesn’t affect the working efficiency. 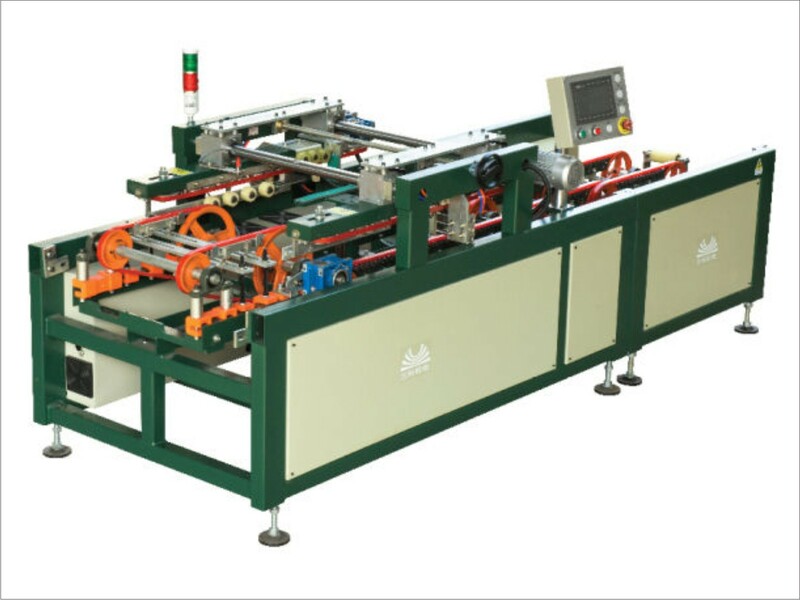 What’s more humanized operating interface is apprehended at a glance, easy for beginner.